Right now, it is ‘Tsuyu’ or the Japanese rainy season, also called ‘baiyu’. It comes just in the end of spring in the beginning of June, providing a cool climate before the hot Japanese summer. The name ‘Tsuyu’ means plum rain and it might be because this is the season of plum fruit ripening. It has to be noticed that even though it is said to be the rainy season, it will only rain on some days and sometimes not all day long. And during that season, there are many small things to enjoy. 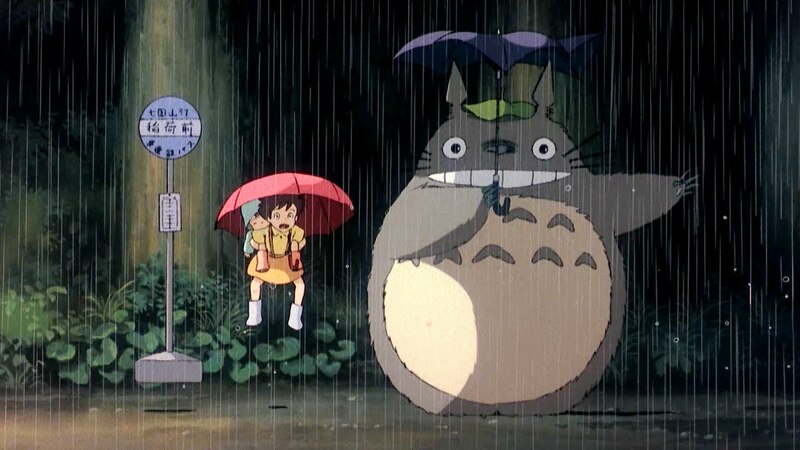 What about imagining what it looks like to be in Japan under the rain? This is the time when the beautiful and long stating Hydrangea flowers bloom. The colourful flowers can be seen in most gardens during this season. 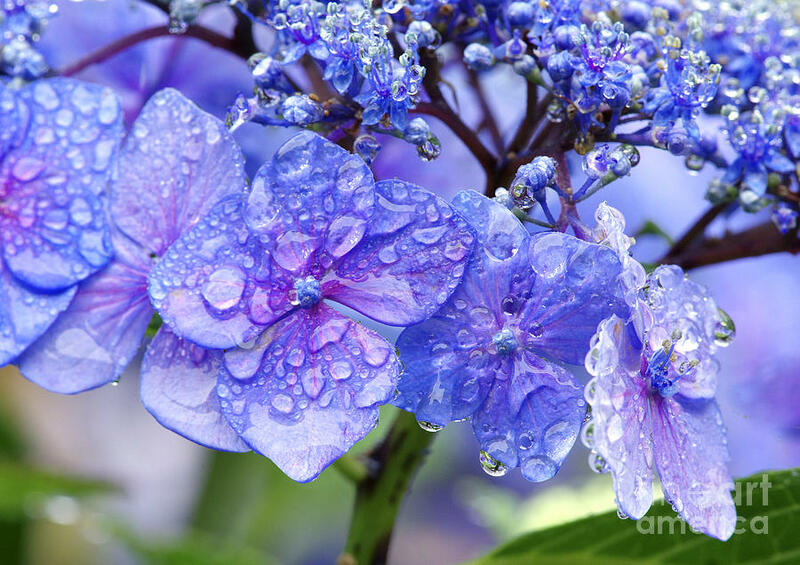 The blue, violet, pink, white flowers set together with drops of water resting on them after the rain is a really fantastic view of the rainy days. If you have Hydrangea gardens nearby, take a walk there and enjoy the beauty. . . 台風くるーー💨 . あーしたてんきになーれ！ . . #surf #surfing #surfstyle #ig_japan #ig_myshots #japan #japaneseculture #japan_of_insta #japan_focus #teruterubozu #kanagawaphotoclub #hiratsukagood #shonan #shonanlife #shonan_time #storm #rainy #rainyday #rainydays #typhoon #サーフ #サーフィン #サーフスタイル #湘南 #湘南ハッピー #湘南スタイル #手をつなぎたくなる街 #てるてる坊主 #台風 #お腹いっぱい . .
Teru-teru-bozu is a doll made out of paper or cloth, white in colour, that is hung outside to keep the rain away and bring good sunny weather. If you have a special occasion during the rainy season, make your own doll and set it outside your window. It takes only one or two minutes to make a doll. Being the season of Ume fruits, we can find Ume(Japanese plums) both ripe and unripe at markets. Also, there will be freshly made Ume dishes available in many places. We can also enjoy simple homemade Ume drinks like Plum syrup which can be prepared in a week. Umeshu or the plum wine and Umeboshi, the pickled plums are also common during this time. They can also be prepared at home. There might be small snails (katatsumuri) seen creeping on flowers and plants during this season. If you love photography it will be interesting to get beautiful snaps of these snails. They can be seen in between the lettuce leaves or cabbage leaves. Look out for them while cleaning your veggies for a salad. Make visits to museums, aquariums and other place, which are all indoor activities and you can still enjoy them even on rainy days. You can go for some shopping at your favourite malls and spend time there. 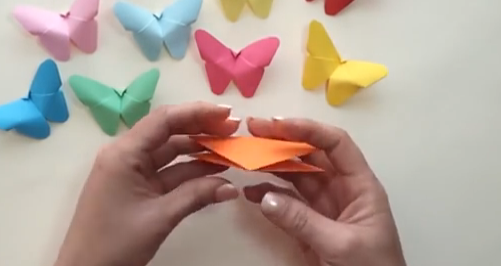 You can go for indoor games like bowling, or do some craft like origami. Enjoying a hot spring bath in onsens while rain shatters around you making songs on the warm water is really fantastic. Please don’t miss this opportunity during this season. You can enjoy your favourite food at restaurants and spend time enjoying it without any hurry on rainy days. Also, you can go and see a good Japanese movie. There are many places in Japan that are beautiful during rainy days. And Hokkaido is said to be one of the most beautiful locations to visit on a rainy day. If you still love traveling even in rain, go straight ahead with your trip plans and enjoy the journey in this cool rain. Don’t forget to take your umbrellas or raincoats with you when you go out in this season. Even if you didn’t take it, don’t worry about it. You can get your cheap but beautiful umbrella from a 100yen shop on the way. 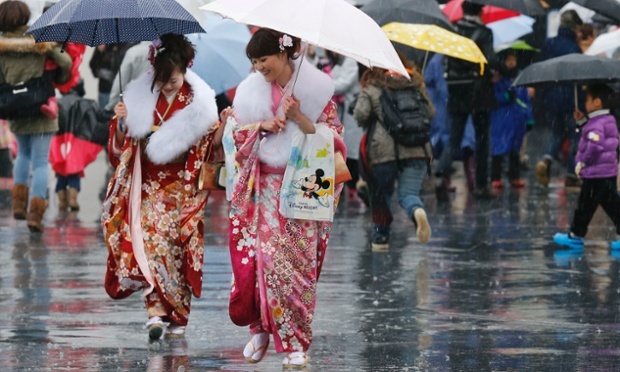 Enjoy the rainy days in Japan!